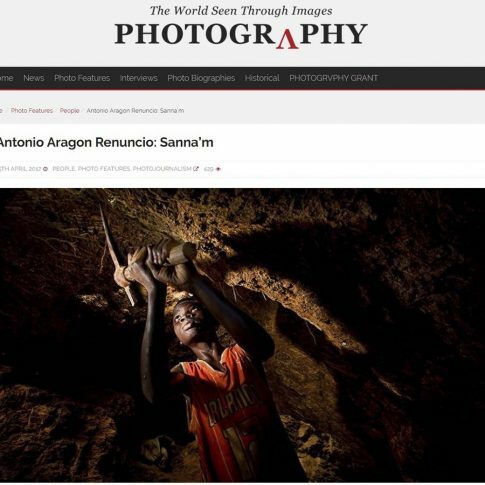 2º Lugar en la categoría “Children” en La Grande Photo International Photography Awards 2016. 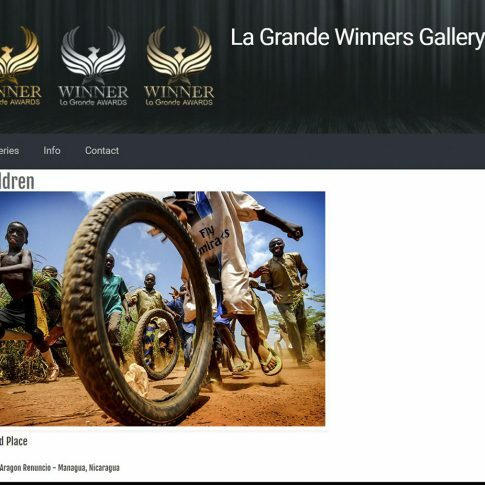 With immense pleasure I´m writing this letter to inform you that your artwork has won the Second Place in the category “Children” at the La Grande Photo International Photography Awards 2016. Nueva nominación. 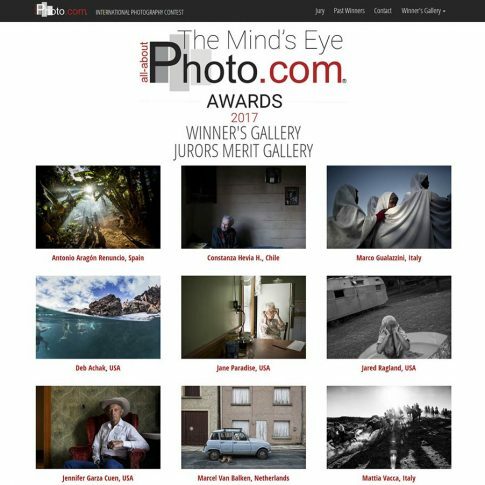 Esta vez Finalista en el Palm Springs Photo Festival 2017. Congratulations! 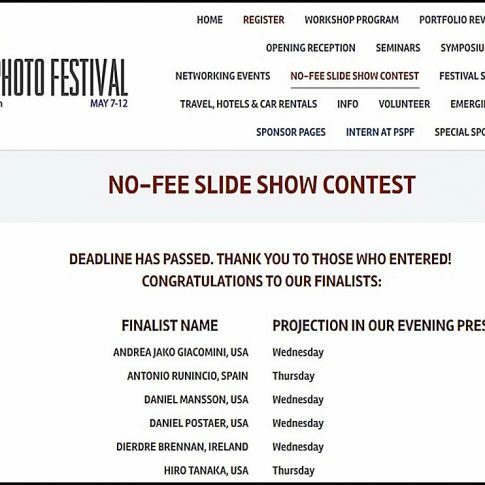 Your slide show was accepted as a finalist in our program and will be projected in the Annenberg Theater of the Palm Springs Art Museum on Thursday, May 11th in our Evening Presentation. 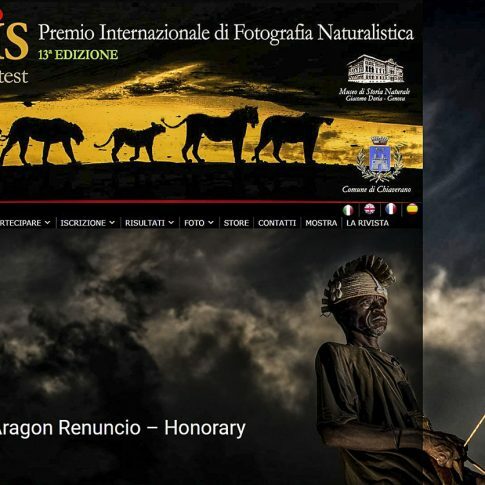 Honorary Mention en el prestigioso OASIS International Award Wildlife and Nature Photography 2017. 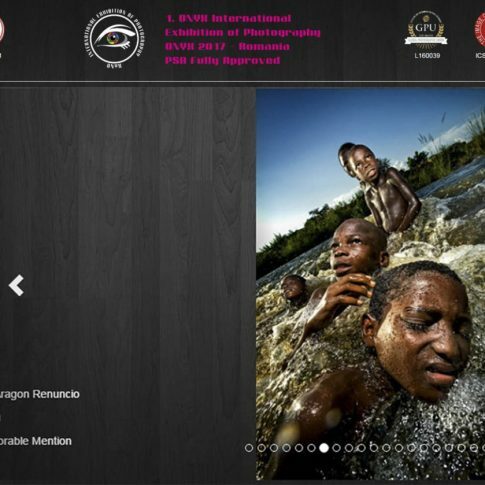 With immense pleasure I´m writing this letter to inform you that your artwork has won the Honorary Mention in the category People at the OASIS Photo Contest 2017. 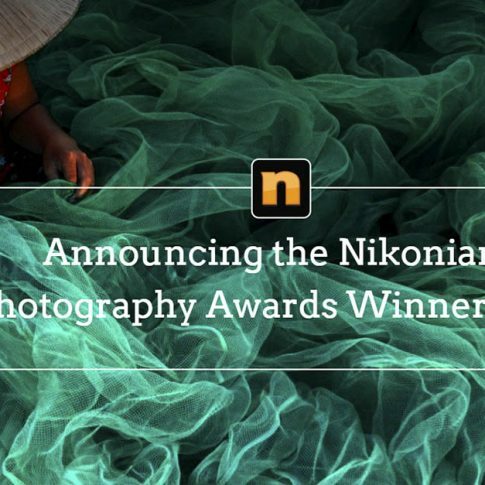 On behalf of the Oasis Photo Contest staff, hearty congratulations on the award received! 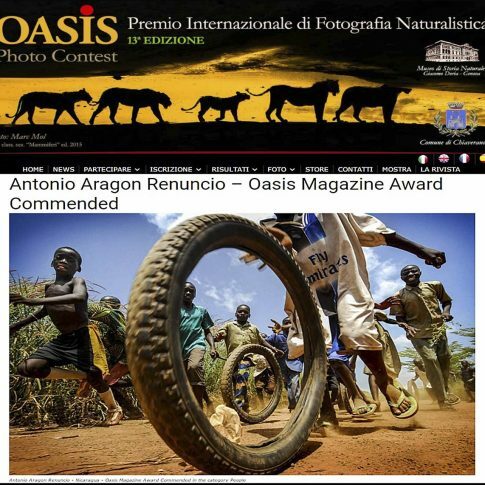 With immense pleasure I´m writing this letter to inform you that your artwork has won the Oasis Magazine Award Commended in the category “People” at the Oasis Photo Contest 2017. Nueva nominación. 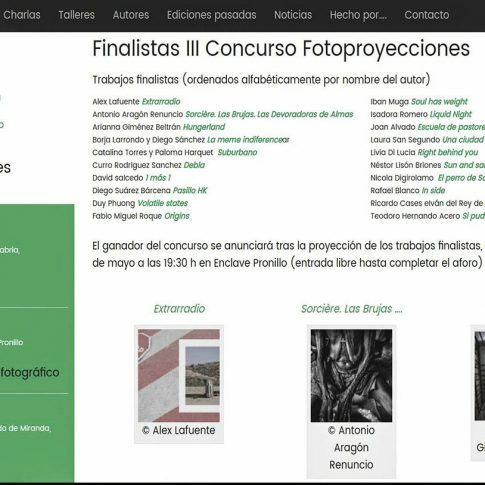 Esta vez Finalista en el III Concurso de Foto-proyecciones en el Festival Santander Photo 2017. El trabajo seleccionado es “Sorcière. Las Brujas. Las Devoradoras del Almas” que muestra la dura realidad de las mujeres que son expulsadas de su aldea bajo la creencia de ser brujas en Burkina Faso (África Occidental). El ganador del concurso se anunciará tras la proyección de los trabajos finalistas, que tendrá lugar el 27 de mayo a las 19:30 h en Enclave Pronillo (entrada libre hasta completar el aforo). 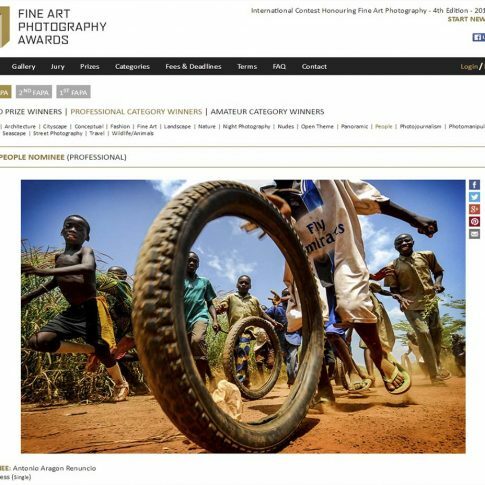 Fine Art Photography Awards 2017.
en el Onyx International Exhibition of Photography 2017.